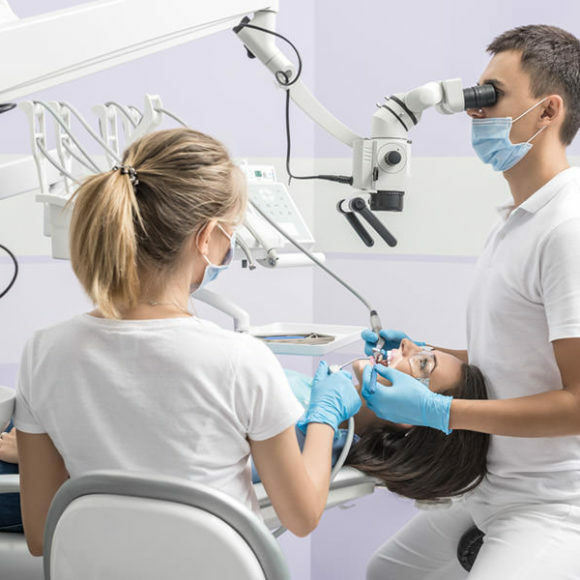 Near the age of 6 to 8, it is commonly seen that children’s teeth begin to loosen in order to make way for the permanent teeth. 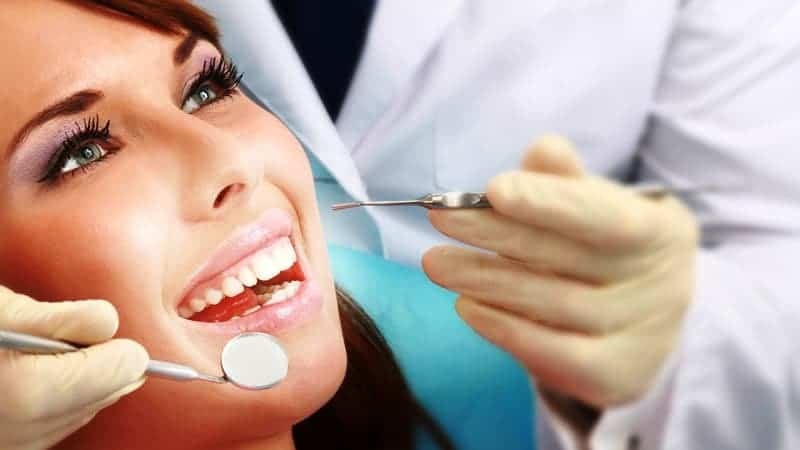 If everything goes well, the new teeth that surface would be straight and the upper teeth will overlap the bottom ones slightly. However, at times it may not be that way. A child may develop a poor bite, which impacts his/her normal function. 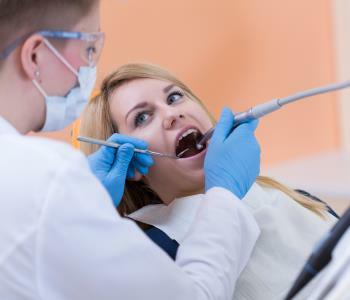 Nevertheless, if the signs of a poor bite are detected at an early stage, there are chances that the impact of a poor bite can be reduced. Parents play an essential role when it comes to identifying the problem of poor bite at early stages. Increased Spacing: The problem of increased spacing is something that you can notice while your child still has his/her primary teeth. In case you see an increased amount of space around the front teeth- the size of the jaw, as well as the teeth, could be out of proportion. Excessive Overlapping: The upper teeth usually cover only the bottom ones when the jaws are closed. 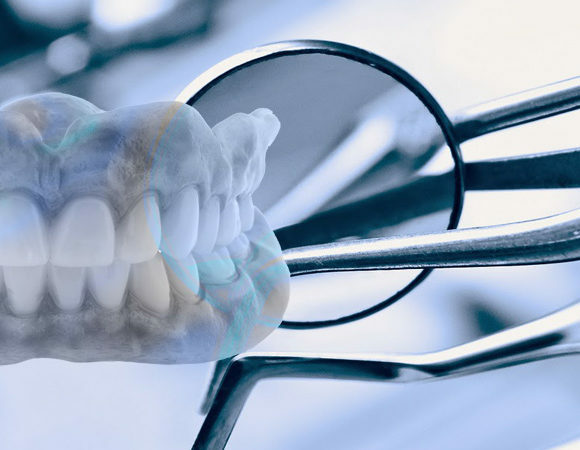 However, a malocclusion could be developing in case the lower teeth cover the upper ones (underbite), the upper teeth overlap over the lower ones (deep bite) or perhaps there is some amount of space between the lower and upper front teeth (open bite). Different Overlapping Pattern: Also, look out for some of the unique overlapping patterns, such as the cross-bite where the upper teeth at the back side cover their counterparts in a normal way while on the other hand, the lower front teeth overlap the top front ones in an abnormal manner. Here, the roles of the back and the front teeth can get interchanged. 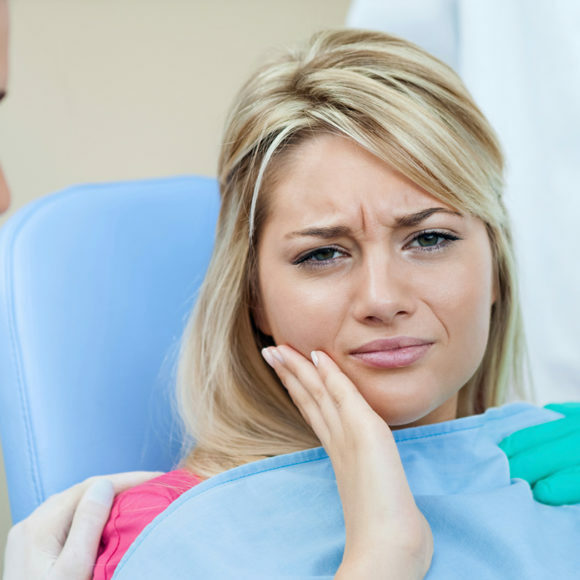 Irregular Eruptions: Permanent teeth usually adopt a specific pattern when it comes to erupting; however, some factors can interrupt their progression. For instance, if the developed jaw is very small, it can result in crowding since the incoming teeth vie for room. 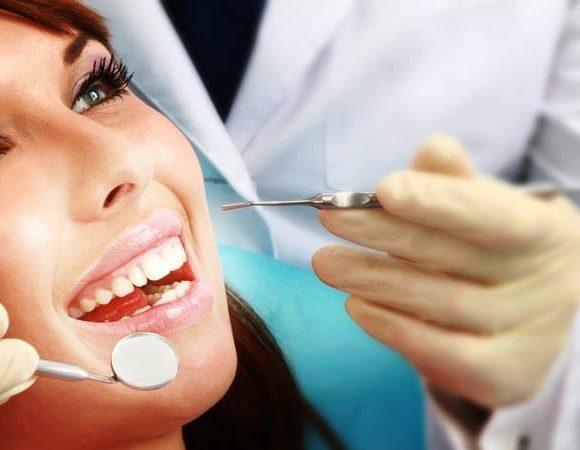 Consequently, a few permanent teeth can erupt away from their correct position. 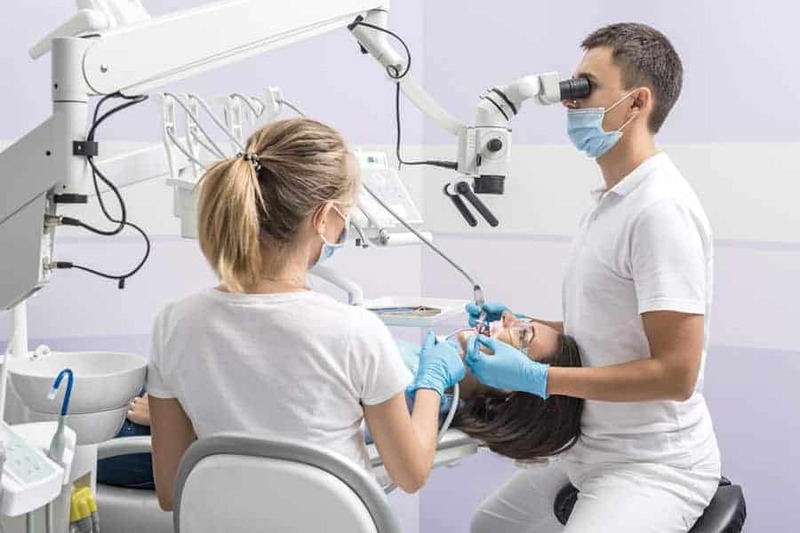 Furthermore, in case a baby tooth is not in its regular position or is prematurely lost, there are high chances that the permanent tooth would erupt away from its normal position as well. 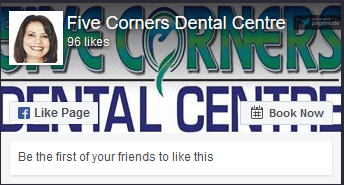 The good thing with all these growing bite complications is the fact that we, at Five Corners Dental Centre, can rectify them or at the very least lessen their future impact if diagnosed at an early stage. 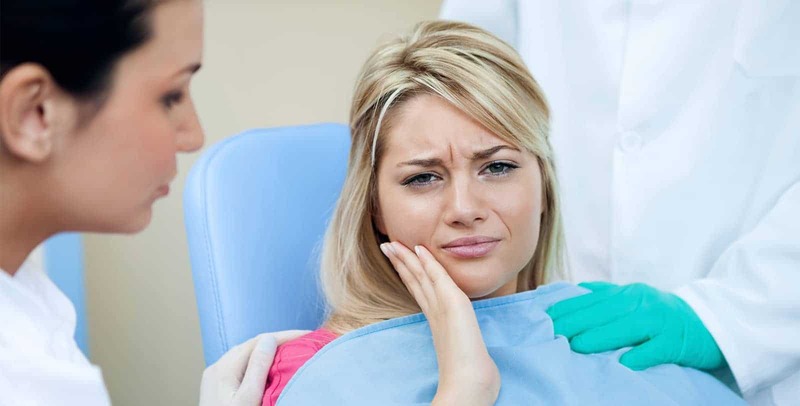 Thus, in case you observe any one of these signs or anything that is uncommon, visit our Abbotsford dental clinic right away. 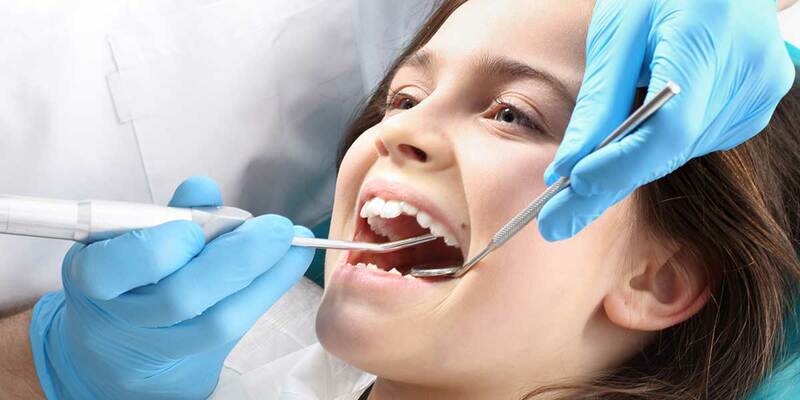 It’s likewise recommended that your kid gets a comprehensive orthodontic assessment around the age of 6. 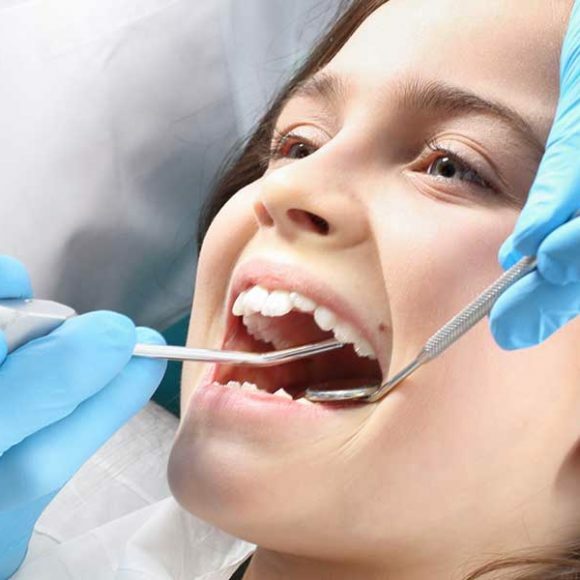 Should you require further details on bite complications in children or wish to book an appointment with the best dentist in Abbotsford, feel free to get in touch with us at 604-744-4454.